Read alouds, music, craft, and free pizza! Educational displays, demos, hands-on learning experiences, and more! 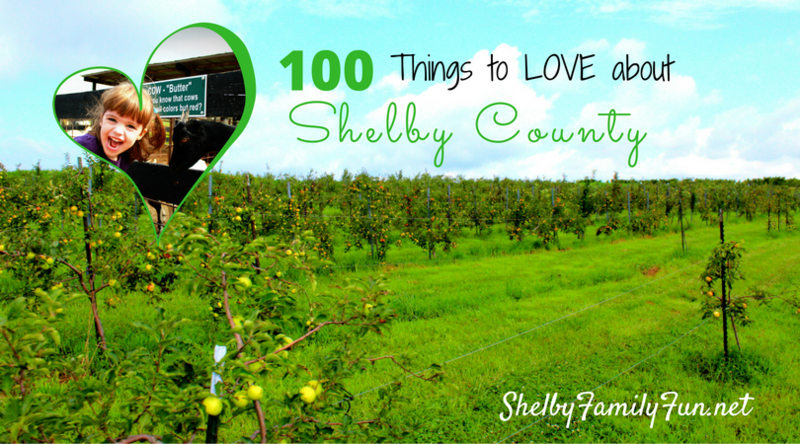 Shop and support all the local shops in Shelby County! 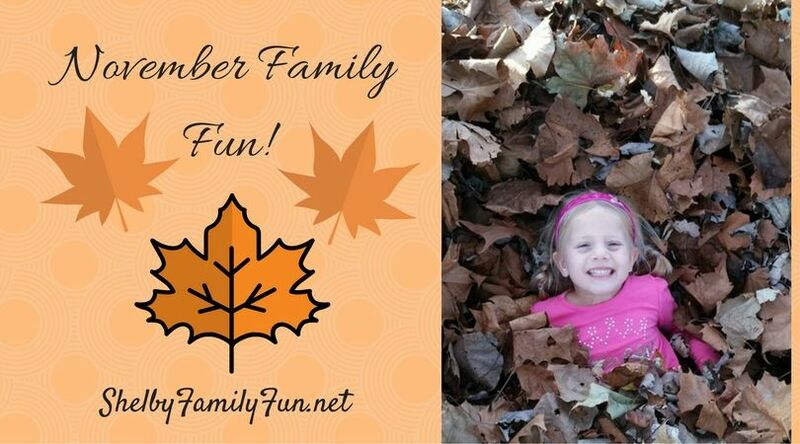 Have a great month making memories! There are several corn mazes around, but how many of them are you allowed to go into at night?! 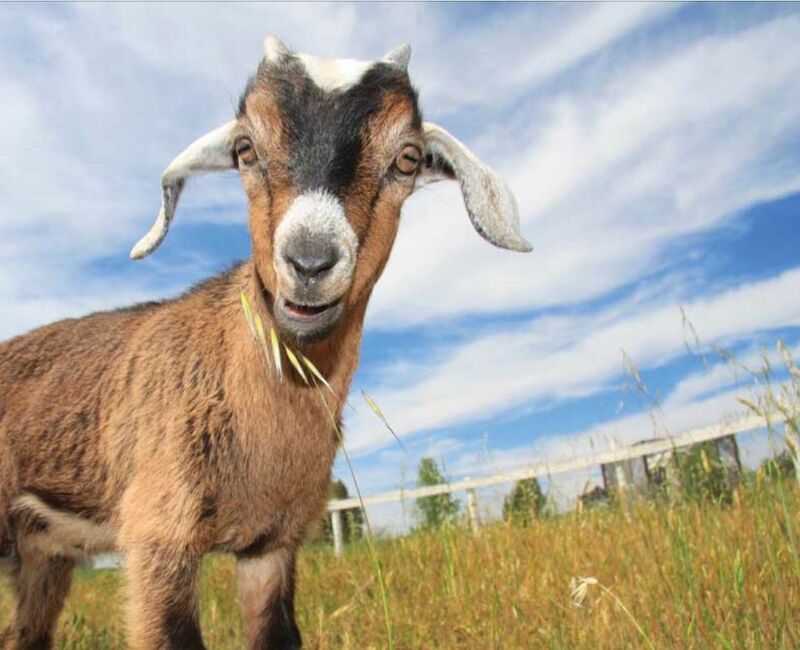 Mulberry Orchard in Shelbyville has added an extra thrill to their corn maze by allowing people to do just that during their Light the Night Corn Maze event. Make sure you bring your flashlights (they're required) and head over to 1330 Mulberry Pike! You and your family can try to make your way through their maze using only the moon light and your flashlight. How fun! And as an added bonus- when you do make your way to the exit there will be a bonfire waiting! 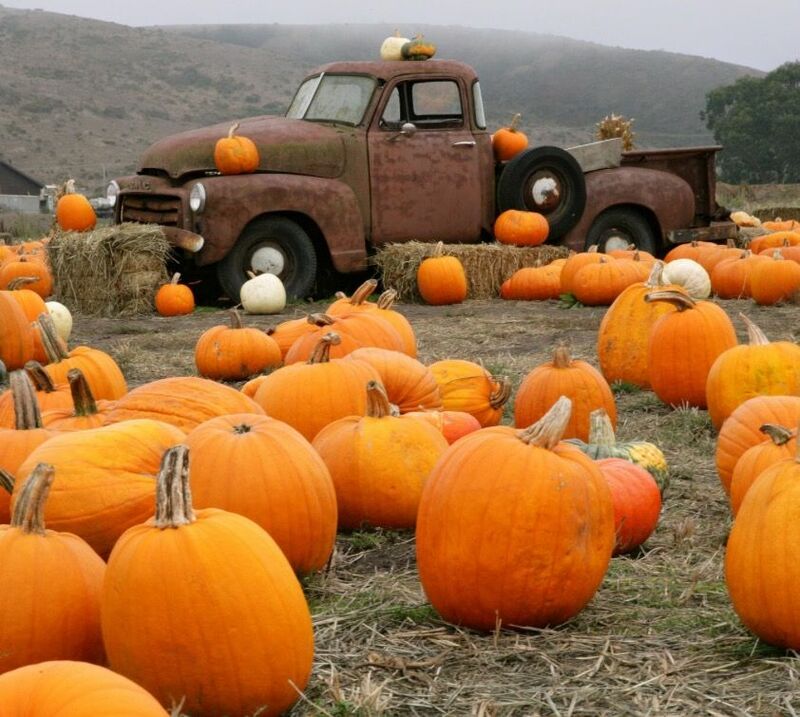 Bonfires are a fall staple! My daughter's love to roast marshmallows and sit around the fire telling not so scary stories. Mulberry will have everything you need for s'mores available to purchase, or you can pick something else up from their yummy kitchen- apple cider, doughnuts, snacks, etc. The weather is going to be perfect, the staff is the friendliest around, and the orchard itself is a beautiful place to spend this Fall night! Go have some fun and make memories that will last forever! For more info on the Light the Night event, click here. $5/person, children 5 and under FREE! There's a new shop opening on Main Street in Shelbyville this Saturday, October 22. 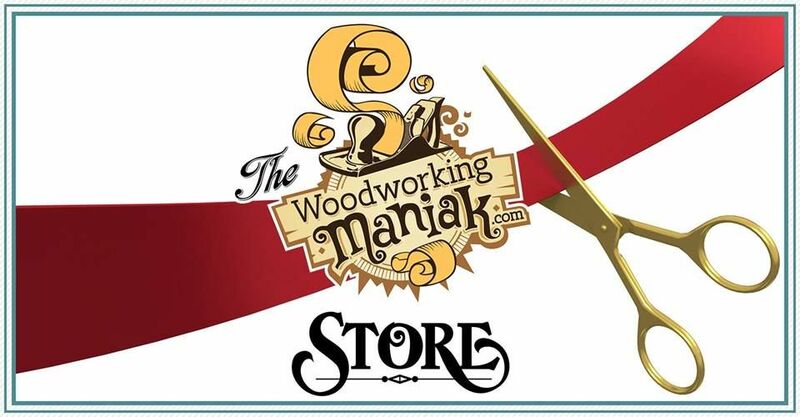 The Woodworking Maniak store will open at 545 Main Street, next to Sixth and Main Coffeehouse. 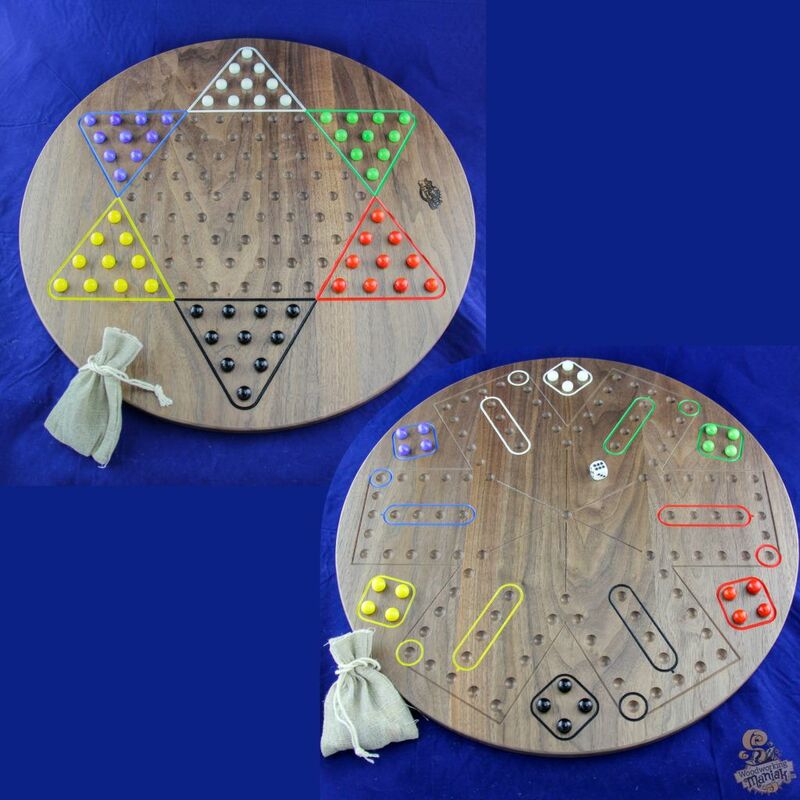 The Woodworking Maniak is a family owned and operated business. Timothy Babb and his whole family are invested in this business, including his wife Amy and two children Alex (10) and Sarah (1). Amy will help run the store while Tim is off-site in the workshop building more items. Timothy, who is also a member of the Shelby Regional Arts Council, creates wonderful hand crafted items from local (and some exotic) wood. 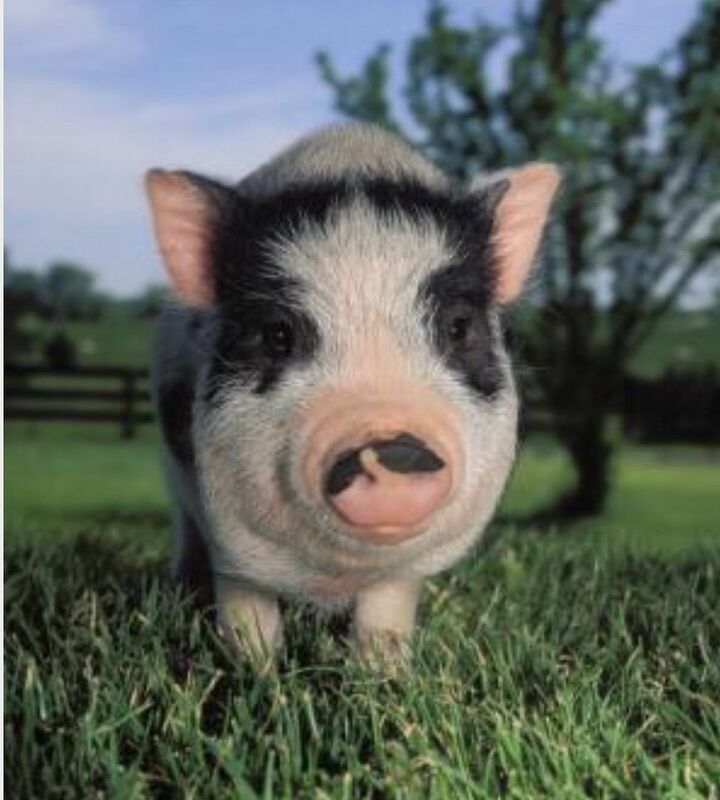 He sources nearly all of his lumber in Kentucky from two sources, McInturf Sawmill & Kiln and Bagdad Lumber. Because most of his lumber is from Kentucky, he has been granted the Kentucky Proud status for the past few years. 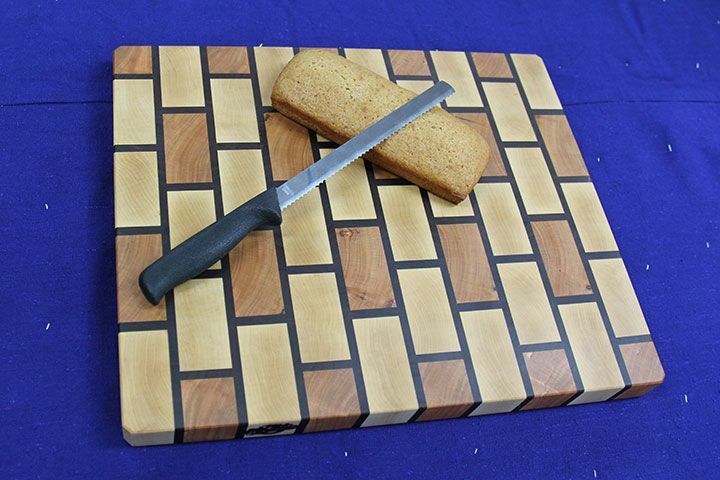 Some of his items include pens, games, custom signs, wine holders, cutting boards, and more! Check out his website here to view some of these amazing wood creations and even watch videos on how some of them are made. First 50 people in line can enjoy a free beverage from Sixth and Main Coffeehouse. Like them on Facebook here to keep up to date with all the cool happenings at The Woodworking Maniak. The new McDonald's in Simpsonville, at 1101 Buck Creek Road, is open for business! They are having a grand opening celebration this Saturday, October 15! This new McDonald's is right off I-64, in front of The Outlet Shoppes of the Bluegrass. There will be a ribbon cutting at 11, followed by tours of the new facility, meet and greets with McDonaldland characters, giveaways, and more! Kids and Vets are FREE, adults $5! 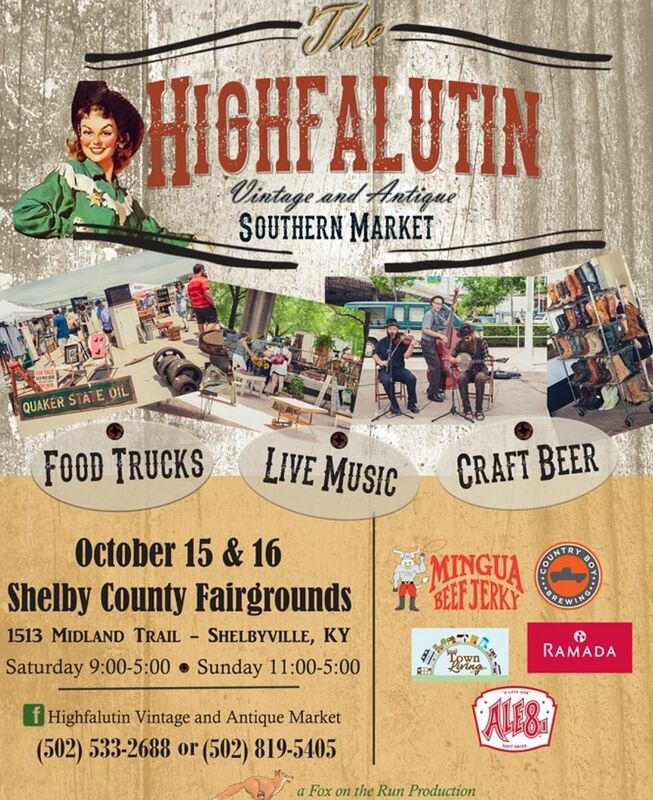 Over 100 vendors setup selling vintage, antiques, repurposed, and handmade goods! 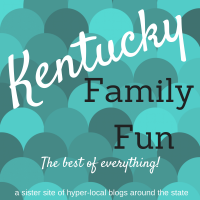 Family activities including a FREE pumpkin patch! Second Chance Wildlife will be bringing a flying squirrel! 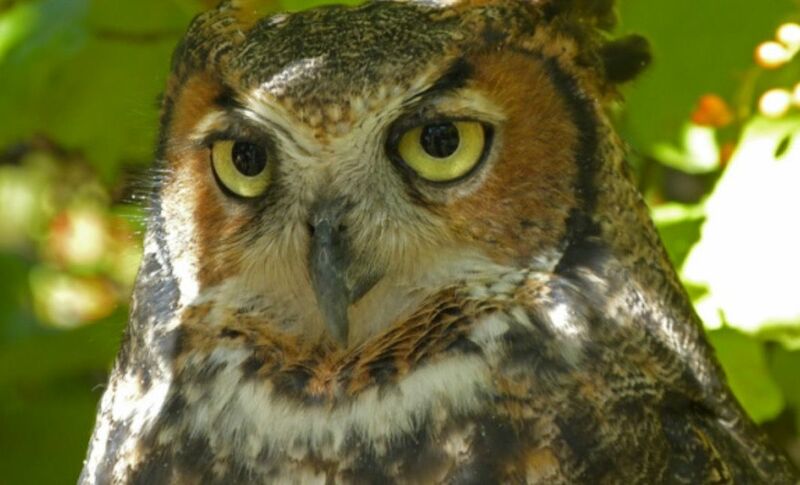 Raptor Rehab will have owls, eagles, and other birds! Steel City Pops will be there selling their delicious popsicles! 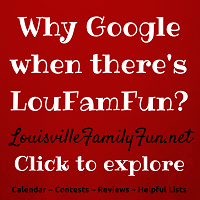 More info can be found on their Facebook page here or by calling 502-533-2688.